HR is transforming into a strategic business function. Newer and more important responsibilities are being added to HR profile. However, recruiting, training, and retaining quality candidates remain HR’s main functions. Talent analytics ensures that you have a workforce that makes your business agile and delivers impactful outcomes. A diverse and inclusive workforce brings just so much more to the table. To have a more qualified workforce, recruiters need employees who come from diverse educational backgrounds, belong to different genders, nationality, and ethnicity, have unique perspectives and offer niche skill sets. Apart from all the qualitative benefits of having a diverse and inclusive workforce, companies also end up avoiding employee turnover costs with such diversity. But, to acquire such a talent pool, HR requires talent analytics. 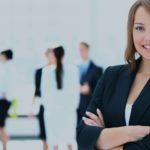 HR needs to be aware of the quality of recruitment within the organization as well as compared to that of its competitors. More often than not, employees end up leaving an organization either when they’re unhappy with their current job or when they’re offered a better job elsewhere. Both these scenarios stem from missing out on some crucial recruitment patterns. Talent analytics brings such patterns to the surface. Businesses today expect something different from their employees; something more than usual. The need of the hour is the ability to go beyond the job description, stay motivated while facing challenges, and think of the big picture. 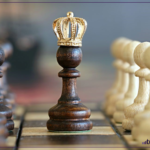 An ambitious organization would expect HR to find candidates that are ‘leadership material.’ But to find such leaders, HR requires massive data points on its potential candidates, including data on previous job performances. 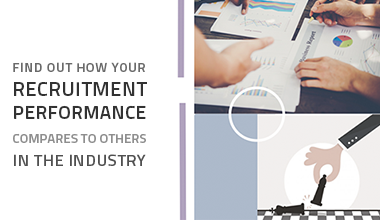 Nothing but talent analytics can provide HR such detailed information in a digestible format. 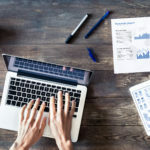 Recruiters can accordingly streamline their resources and strategies to focus on locations that promise better results. HR data analytics is effectively a measure of the impact of HR processes and programs on organizational performance. An organization, however, cannot have an honest analysis of HR metrics unless all the relevant information for such an analysis is available. Talent analytics makes HR data analytics more informed and holistic to reach any conclusion on the success or failure of HR initiatives. Talent analytics is a path-breaking dimension to HR data analytics and helps improve almost every business measure with effective decision-making. 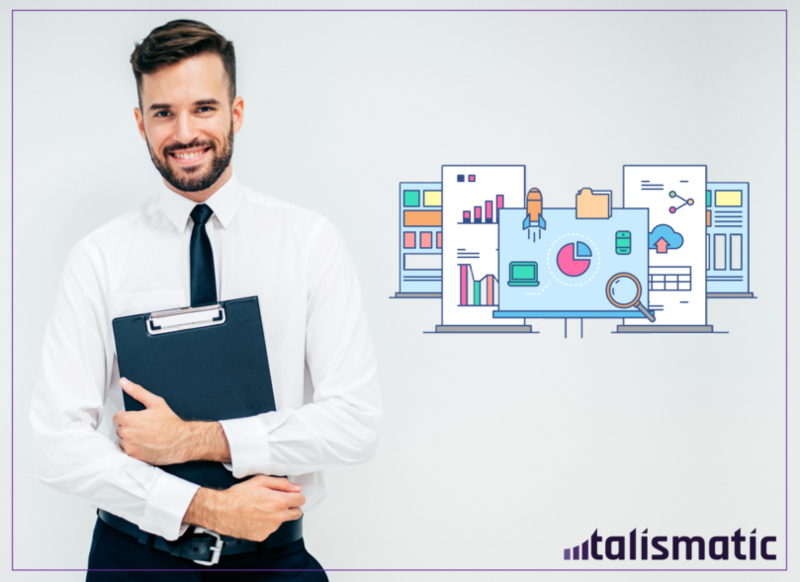 Recruitment tools like Talismatic are built to perform rigorous analytics of such kind and to deliver nothing short of intelligent and actionable insights.